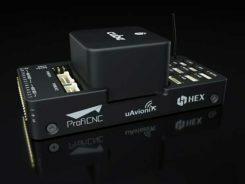 As a risk reduction effort for the U.S. Air Force’s GPS III Follow On (GPS IIIF) satellite program, Frequency Electronics Inc. has received a contract from Lockheed Martin Space, valued at $5.9 million, for the qualification of FEI’s Digital Rubidium Atomic Frequency Standard (DRAFS). The contract’s intent is to qualify FEI’s DRAFS for potential use on the new GPS IIIF satellites, securing the industrial base for high-accuracy GPS atomic clocks. To help the Air Force modernize its GPS satellite constellation with new technology and capabilities, Lockheed Martin Space designed and built the most powerful GPS satellite, GPS III. With 10 satellites under contract, in 2018, the Air Force selected Lockheed Martin to build up to 22 additional GPS IIIF satellites, adding new features and resiliency to the flexible satellite design. The Air Force began launching GPS III satellites in December 2018. 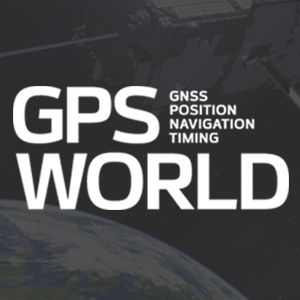 Today, more than 4 billion users rely on GPS. Frequency Electronics designs, develops and manufactures high-precision timing, frequency control and synchronization products for space and terrestrial applications. 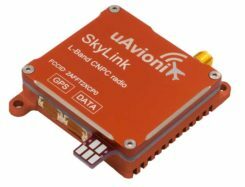 Its products are used in satellite payloads and in other commercial, government and military systems including C4ISR and EW markets, missiles, UAVs, aircraft, GPS, secure radios, energy exploration and wireline and wireless communication networks. Its subsidiaries and affiliates include FEI-Zyfer, which provides GPS and secure timing (“SAASM”) capabilities for critical military and commercial applications; and FEI-Elcom Tech, which provides subsystems for the Electronic Warfare markets and added resources for RF microwave products.